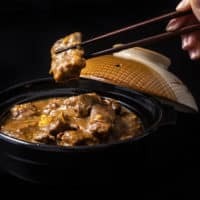 Super Easy to Make Classic Instant Pot HK Beef Curry (Chinese: 港式咖喱牛腩) with simple ingredients. 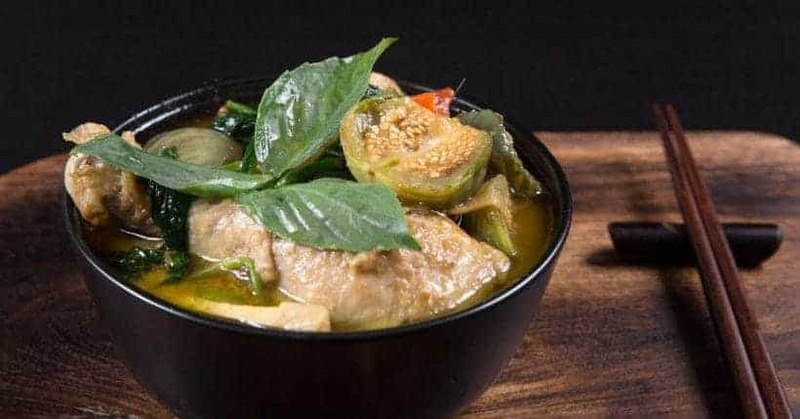 Creamy Hearty Beef Stew with tender beef in addictively delicious curry. The satisfying deep layers of flavors & luring aromas will have your guests beg for more! Hong Kong Style Curry (Chinese: 港式咖喱) is another HK classic that captures our hearts. Then comes the “Why did we do this?” face of regret after our first bite…haha!! 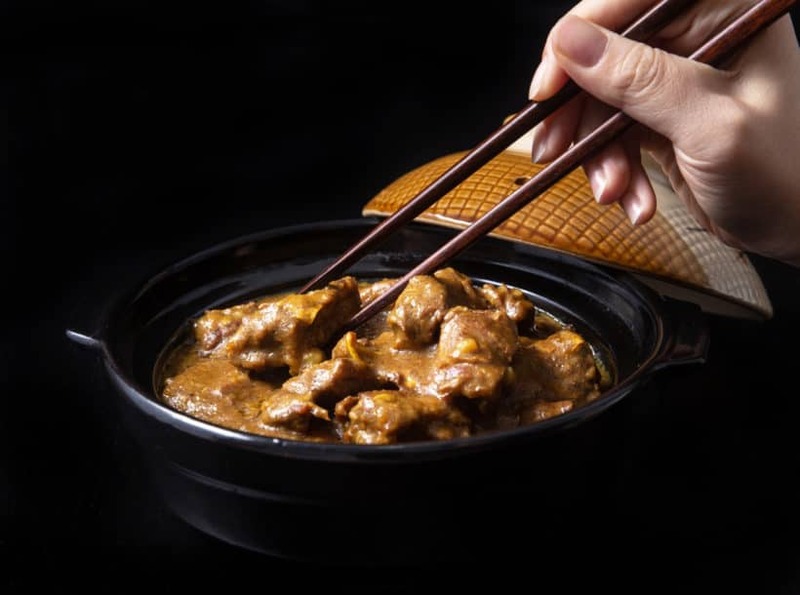 What is HK Beef Curry? Hong Kong became a British colony during the time the British Crown ruled India. So, that was the time when Indians began to settle in Hong Kong. This is when the Indian spices & Curry entered & enriched the Hong Kong food culture. 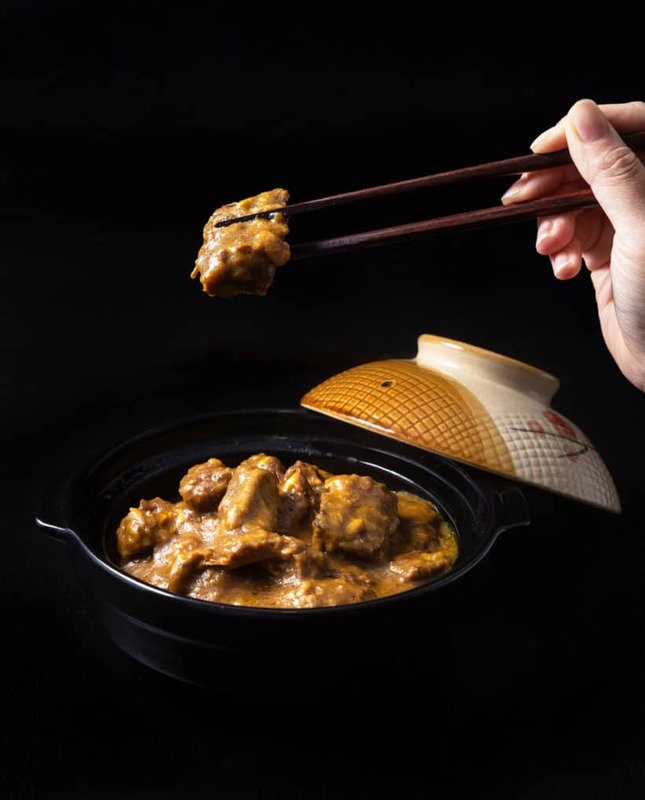 The locals quickly blended the HK Curry sauce with Cantonese food in creating fusion dishes like the HK Beef Curry (港式咖喱牛腩). And what’s awesome is this deliciously flavorful curry is super easy to make with simple ingredients! Hong Kong Style Curry differs from Indian, Japanese, or Thai Curries. 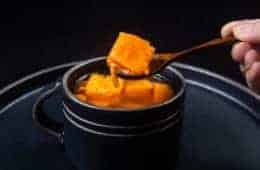 They have adapted the Indian Curry by adding Coconut milk to give it a creamy sweet aroma, flavor, and texture, as well as to reduce the curry’s spiciness. It’s deeply flavored, leaning more towards savory-spicy, with slight sour-bitter-sweet balance. 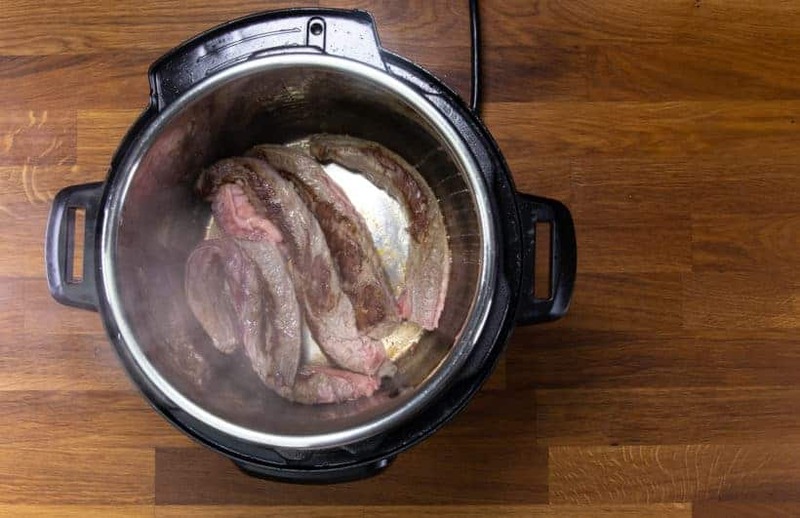 Brown Beef Finger Meat: Heat up Instant Pot using Sauté More function. Wait until it says HOT (~8 mins). 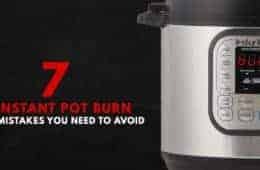 Ensure Instant Pot is as hot as it can be. Pat dry Beef Finger Meat. Drizzle 1 tbsp Peanut Oil or Olive Oil in inner pot. Then, brown 2 sides of the Beef Finger Meat in Instant Pot for 3 minutes per side. Set aside the beef in a large container. *Tip: You may have to brown in 2 separate batches. Saute Garlic & Shallot: Saute 3 Bay Leaves, crushed Garlic Cloves, and chopped Shallot in Instant Pot until fragrant (~2 mins). 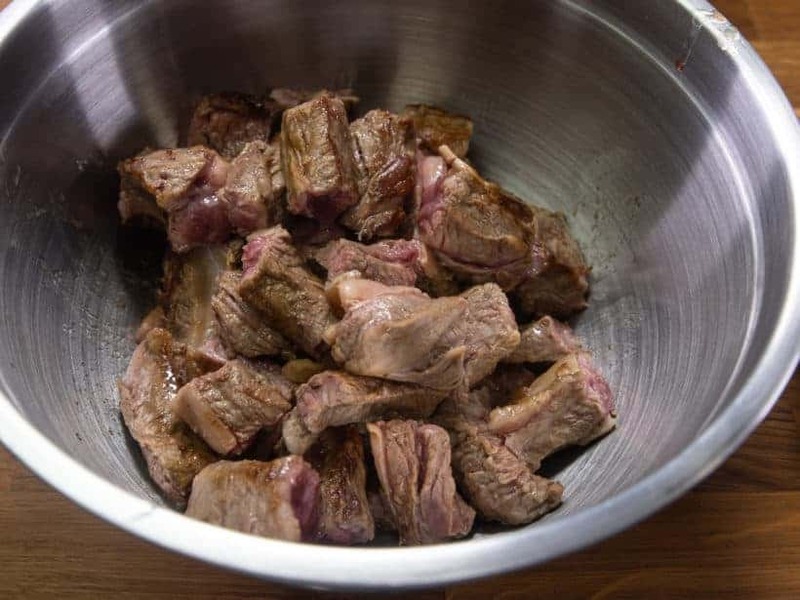 While the Garlic and Shallot are being sauteed, quickly cut the browned Beef Finger Meat into large stew size pieces on a chopping board. 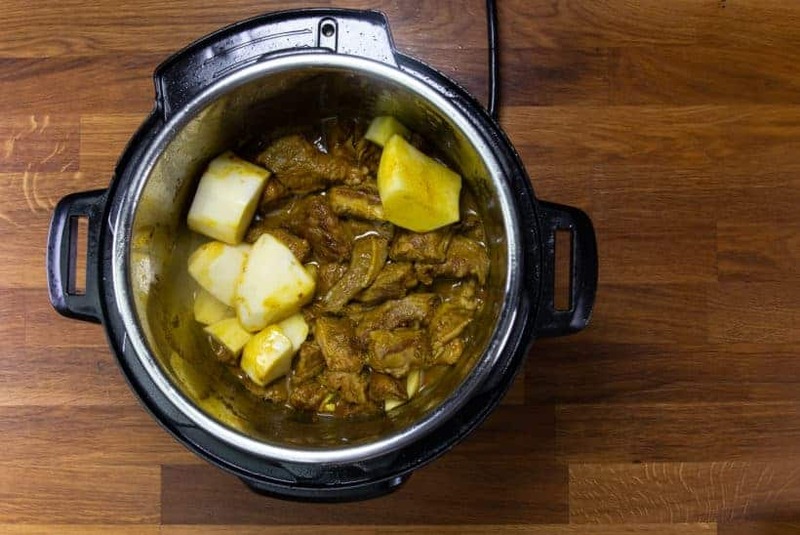 Deglaze Instant Pot: Add browned Beef Finger Meat pieces (with the meat juice), 3 tbsp (15g) Curry Powder, 1 tbsp (15ml) Fish Sauce, 2 tbsp (30ml) Chu Hou Sauce in Instant Pot. Stir and saute for another minute. 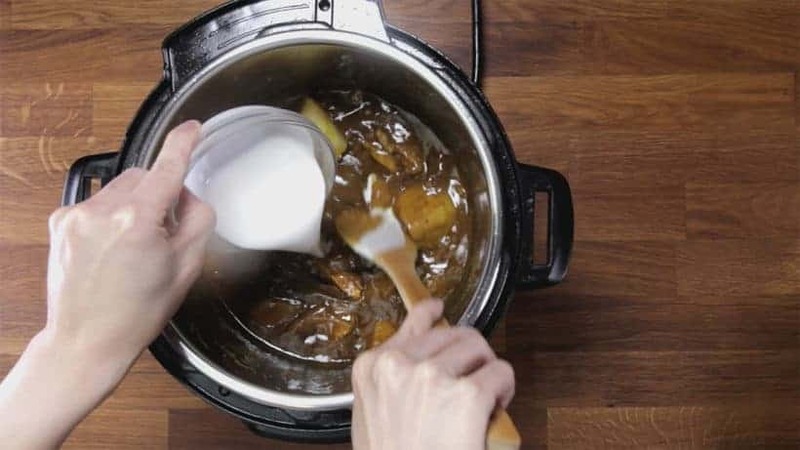 Pour in ⅔ cup (188ml) unsalted chicken stock or high-quality beef stock, then completely deglaze the bottom of the pot with a wooden spoon. *Pro Tip: Different Curry Powder vary in taste, aroma, quality. Please taste & adjust accordingly!! Pressure Cook HK Beef Curry: Add in Potato chunks, then give it a quick mix. Make sure all the beef are partially submerged in the curry mixture. You can layer the potatoes on top. Pressure Cook at High Pressure for 25 minutes, then 15 minutes Natural Release. Adjust & Thicken Curry Sauce: Set aside the beef and half of the potato chunks. 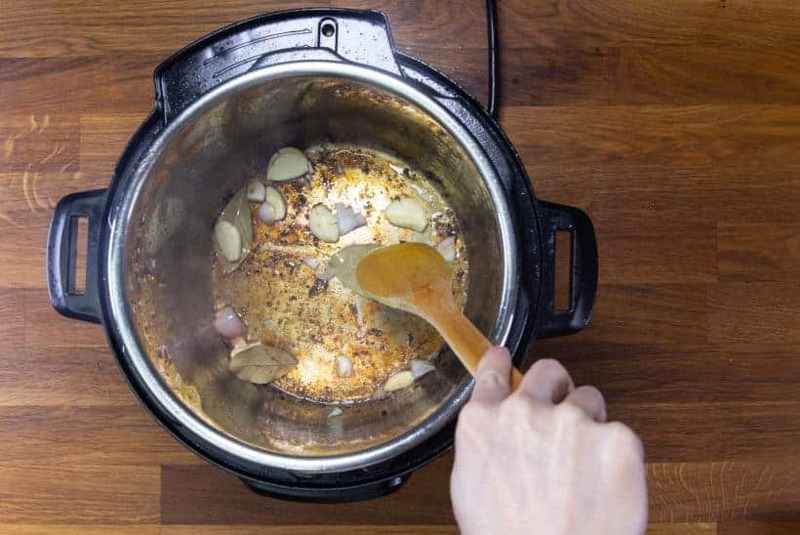 Bring the curry sauce mixture to a simmer with the "Saute" button. Add in ¼ cup (64ml) Coconut Milk, then break up the potato chunks to thicken the curry sauce. To thicken the sauce further, mix cornstarch with water in a mixing bowl, then mix it in one third at a time until desired thickness. Taste and adjust seasoning with salt, sugar, and chili powder or chili oil accordingly. *Pro Tip: If the curry sauce is too salty, adjust seasoning with more Coconut Milk. *Reference Note: our Curry Powder tastes quite bitter, so we added 2 tsp white sugar to balance it. We also added 2 pinches of salt at the end to open up the flavor, plus a dash of chili oil for a hint of spiciness. 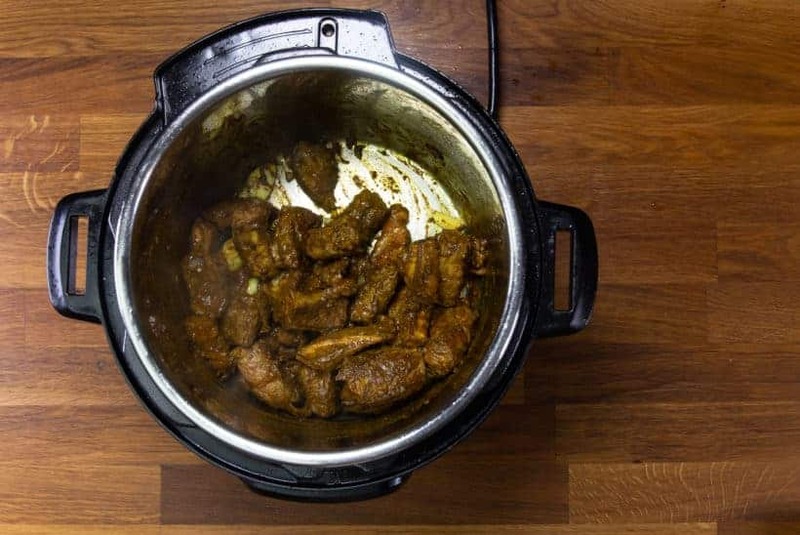 High-Quality Curry Powder: Curry Powder is a key ingredient in this Beef Curry, so try your best to buy high-quality Curry Powder for best results. Coconut Milk: the coconut milk we used in this recipe is NOT the beverage or refrigerated type of Coconut Milk. Try your best to use a high-quality Curry Powder! Aroy-d’s 100% Pure Unsweetened Coconut Milk – this is the best tasting one out of the 4 brands we tried. It’s not diluted, no additives, stabilizers, thickeners, gums, or preservatives. *Pro Tip: the coconut milk we used in this recipe is NOT the beverage or refrigerated type of Coconut Milk. Lee Kum Kee - Misc. *Pro Tip: Some of you may ask if we need to parboil the Beef Finger Meat before we brown it. I will say no as parboiling can remove some of the flavor/nutrients, plus, we are not making a clear soup here. 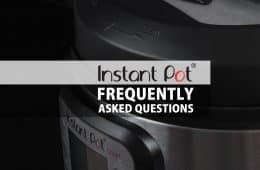 First, heat up Instant Pot using Sauté More function. Then, pat dry the Beef Finger Meat. Drizzle the inner pot with 1 tbsp Peanut Oil or Olive Oil. Then, brown 2 sides of the Beef Finger Meat in Instant Pot for 3 minutes per side. *Tip: You may have to do this in two batches. Set aside the beef in a large container. Add 3 Bay Leaves, crushed Garlic Cloves, and chopped Shallot in Instant Pot. Saute until fragrant (roughly 2 minutes). While the Garlic and Shallot are being sauteed, quickly cut the browned Beef Finger Meat into large stew size pieces on a chopping board. 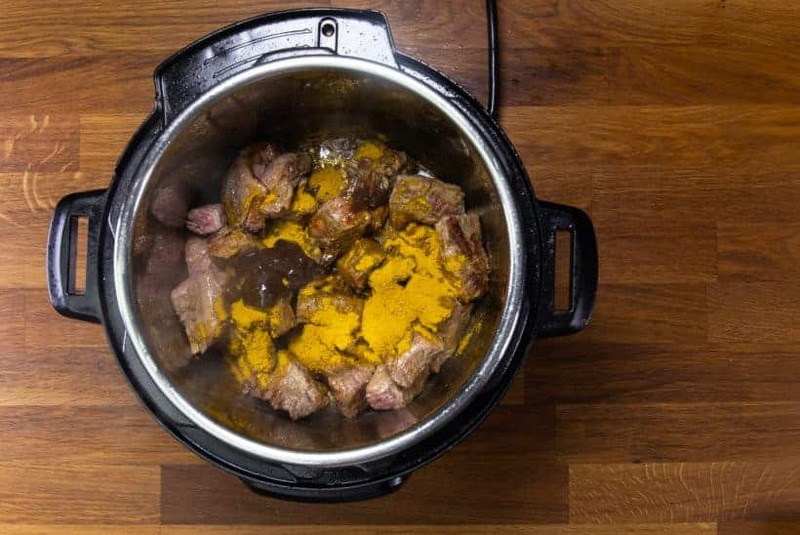 Add browned Beef Finger Meat pieces (with the meat juice), 3 tbsp (15g) Curry Powder, 1 tbsp (15ml) Fish Sauce, 2 tbsp (30ml) Chu Hou Sauce in Instant Pot. *Pro Tip: Different brands, sources, blends of Curry Powder vary in taste, aroma, and quality. So, you may need to use a bit less or more Curry Powder. Please taste & adjust accordingly!! Stir and saute for another minute. 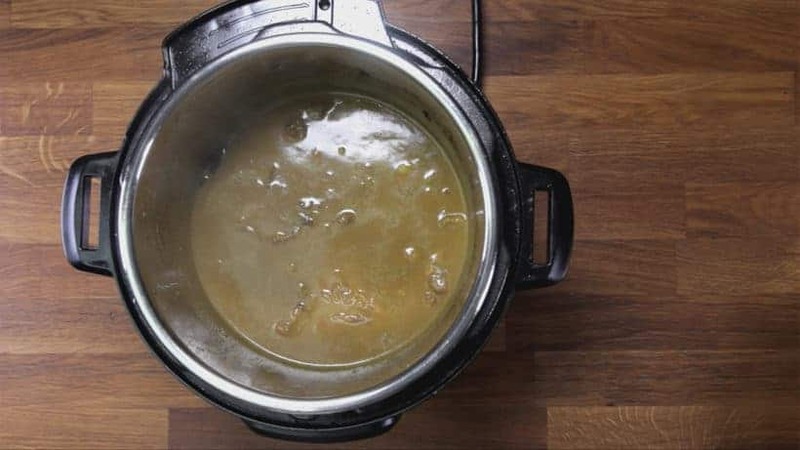 Pour in ⅔ cup (188ml) unsalted chicken stock or high-quality beef stock, then completely deglaze the bottom of the pot. Add in Potato chunks, then give it a quick mix. Make sure all the beef pieces are partially submerged in the curry mixture. You can layer the potatoes on top. 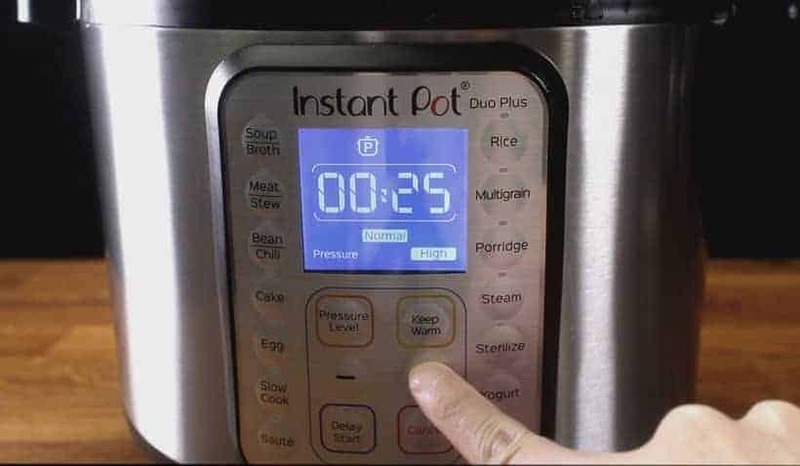 After 15 minutes, release the remaining pressure by turning the Venting Knob to Venting position. 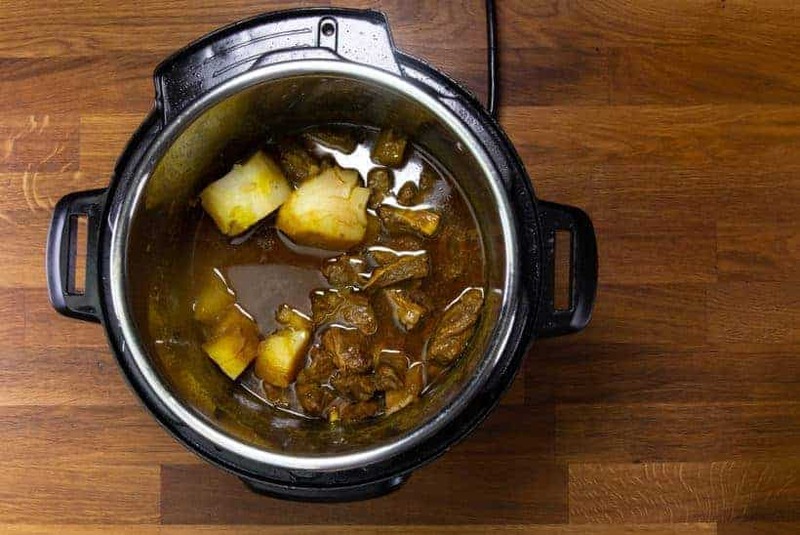 With a tong, remove and set aside the beef and half of the potato chunks in a serving bowl. Bring the sauce mixture to a simmer with the “Saute” button. Add in ¼ cup (64ml) Coconut Milk, then break up the potato chunks to thicken the curry sauce. To thicken the sauce further, mix cornstarch with water in a mixing bowl, then mix it in one third at a time until desired thickness. Taste and adjust seasoning with salt, sugar, and chili powder or chili oil accordingly. *Reference Note: our Curry Powder tastes quite bitter, so we added 2 tsp white sugar to balance it. We also added 2 pinches of salt to open up the flavor at the end, plus a dash of chili oil for a hint of spiciness. Place the set-aside Beef pieces + half of the potato chunks back into the curry sauce, then give it a quick mix. In my opinion, this dish is best served with rice. I made this recipe recently and it was delicious! I’m wondering if it would also work with chicken (thighs and drumsticks) instead of beef. And if so, are there any changes to the cooking time? It will work quite well. 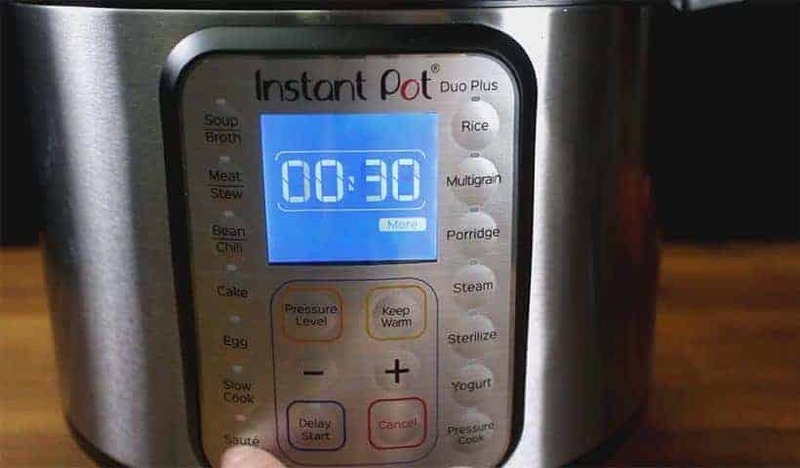 The cooking time will be 8 minutes and 10 minutes release. Delicious! Added broccoli and peppers in a sautee after pressure cooking to tenderize the veggies. Definitely making it again when we want a hearty dinner. 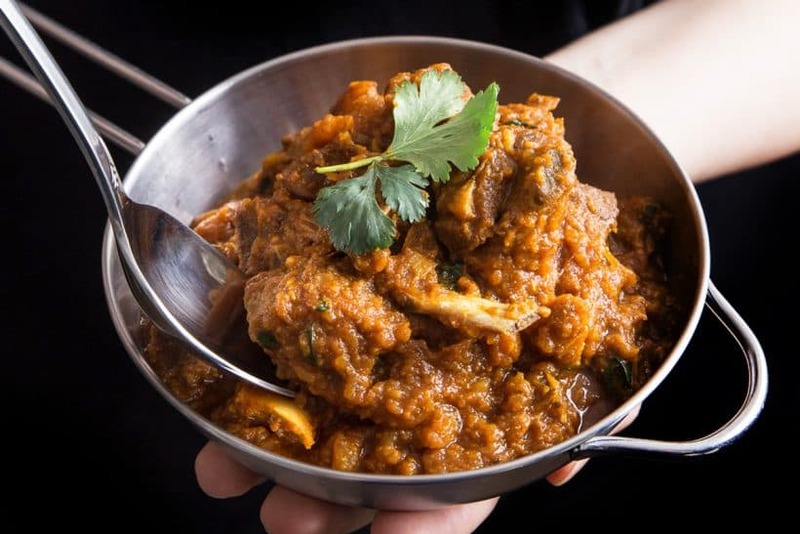 Is there a specific curry powder you would recommend? We purchased our curry powder mix from local Indian stores. Thank you so much for your kind words and honest feedback. Cabo use sweet potatoes instead of white? Thank you for your question. Sweet potatoes will make this dish kind of sweet. You can use that if you don’t mind the sweetness. I actually made this recipe already without the addition and it turned out really good. Will try to add beef tendon next time i cook it, but how do i incorporate both the tendon and daikon in it? Hope you had a wonderful New Year 🙂 Ahh I missed your previous message. Is there a way to also add fried fish balls as an added ingredient as well? Thank you for your question. The fried fish balls are cooked so you can heat them up after pressure cooking. Made this recipe and turned out well. When cooking potatoes with meat at 25 mins high pressure…would that over cool potatoes? 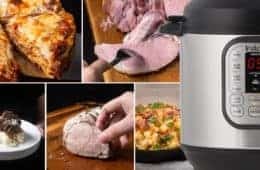 Just got my first instant pot and this will be the first thing I try to make!!! Thank you for your question. The potatoes will be soft for sure. You can break some of them down and thicken the curry a bit. I am looking so forward to making this. It looks amazing! I was wondering if you could suggest some brands of curry. There are so many and it’s hard to figure out what is considered to be a top quality curry powder blend. My “go-to” curry use to be Mr. Goudas but that is no longer an option. Any thoughts? BTW – I just got my 1st IP (8qt Ultra)…I’m so excited!!!! I made this last night and it was super delicious!. Thank you! Fantastic, made this for a work party but substituted stew beef for all the other recommendations, and it was still perfect. Made this tonight! It was sooooo good!!! Thanks for the recipe! Made this with oxtail and it was delicious. 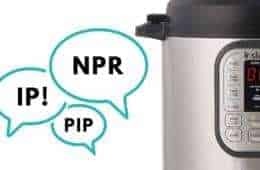 High pressure for 30 min and npr. 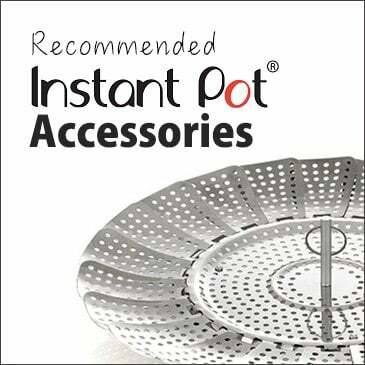 Add cubed potatoes and high pressure for 4 min and 10 npr. I added the potatoes at the end instead so they do not overcook. I used S&B curry powder which is a Japanese brand and is only mildly spicy. Happy to hear you enjoyed it with S&B curry powder as well. My husband doesn’t eat spicy so I was wondering if I need to cut the curry powder in half so it’s mild. Also, what would you recommend for high quality curry powder?? I am not sure what to look for when I go to the grocery store. Any recommendations would be super helpful! Can’t wait to try this out! HK Beef curry is very mild in spiciness. You can taste and add more coconut milk in the end to balance it out. The one we used were mixed by a local Indian Market. Try S&B curry powder. It is a Japanese brand. I find it much less spicy that the Chinese/Vietnamese brands. I improvised this recipe with chicken drumsticks (marinade from Portuguese chicken recipe), 15 min hp, 10 min nr. Added sweet purple potatoes, carrots, and an onion. The curry flavor was spot on. Once again, Amy and Jacky’s recipes are proven legit! I would add roughly 3 minutes for this recipe. Hello, I love your website. We don’t have Chu Hou Sauce where I live, can I use a black bean garlic sauce instead? So happy to hear from you again 🙂 Thank you so much for the kind words and support. What can I use instesd of the chu hou sauce? I prefer to avoid conventional soy/GMO and this product has a lot of soy-based ingredients. I’d be happy to put together my own spices and flavorings to replicate the effect of the sauce. I doubt there’s an organic version of this but if there is, I’d like to know about it. Hoisin sauce plus other spice will also work, but I think it has soy-based ingredients as well. I would recommend skipping the chu hou sauce. It will not be the same, but will still taste pretty good. This is the second recipe I tried since getting the instant pot. It’s delicious, easy to make and the beef was so soft and tender. The curry powder I used was a bit spicy and everyone loved the kick to it. 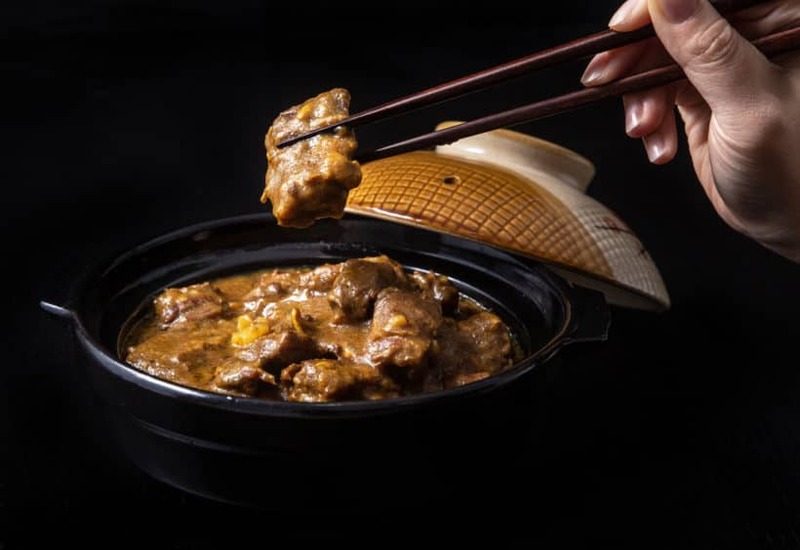 In CA, the Cantonese cafe’s have a similar dish that is called oxtail curry. 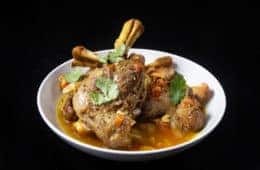 Would I be able to substitute or add oxtail to this dish as well? We work with international students (I was one) in our local youth group so we understand that feeling. 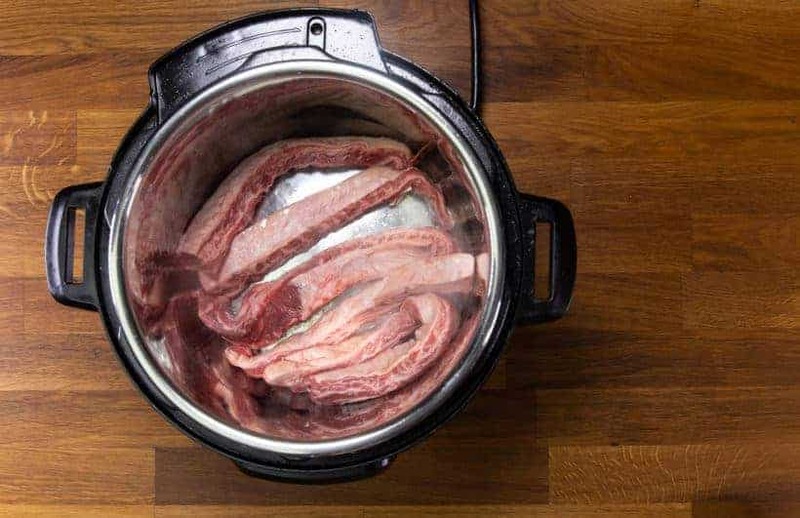 For oxtail, it will take roughly 42 – 45 minutes at High Pressure and natural release. Here in Italy, “beef finger meat” isn’t a thing. I realize we could tell our butcher what it is, and we’d probably figure it out, but it would probably be a pricy endeavor. Should we ask for any particular meat instead? Or just get what we want and cut into strips? It may be called Beef Rib Finger. If you cannot find this cut, short ribs or chuck roast steak will also work for this recipe. Would beef stew cubes work, like a bottom round meat? Not familiar with meat mentioned in recipe, but can look for it. I love your well written and researched recipes by the way. Such different timing from most recipes so I always look at your recipes for times. They work! 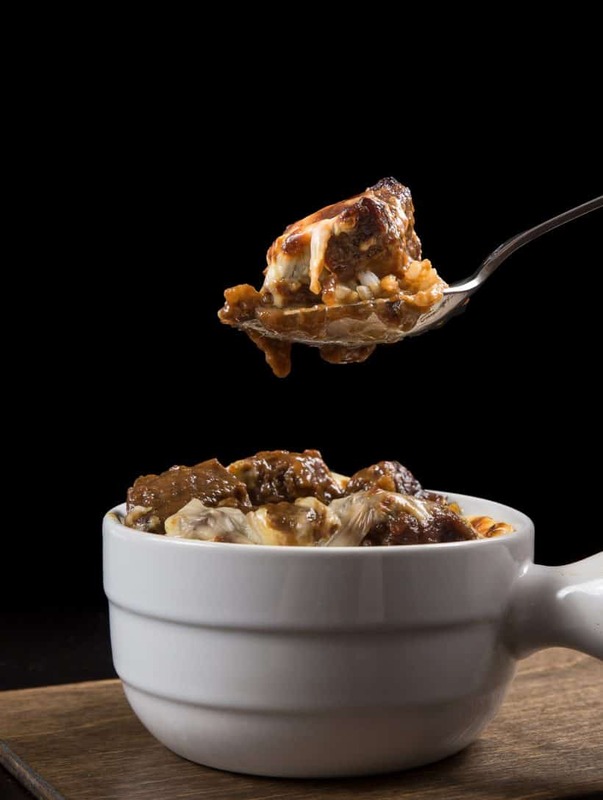 Beef stew cubes will become quite tough and it doesn’t have the same beefy flavor as beef finger meat. Beef Finger Meat is also called Beef Rib Finger. If you cannot find this cut, short ribs or chuck roast steak will also work for this recipe. love the curry recipe. tried it with pork ribs (Korean chain cut from super H Mart.) Will try it next time with goat meat..
Good to hear from you again 🙂 Thank you so much for your kind words on the recipe. You are so quick! Chuck steak and boneless short ribs are good substitutes. I was able to find beef fingers and the finished dish was DELISH! I’m going to explore other curry powders the next time I make this (and I will make it again!) just to play with flavors. Thanks again for a wonderful recipe! Can’t wait to try this! Is beef finger meat what you get when you cut the meat away from the bones on a rack of ribs? Yep! Beef finger meat is the meat left between the ribs or the roast after the ribs are removed.